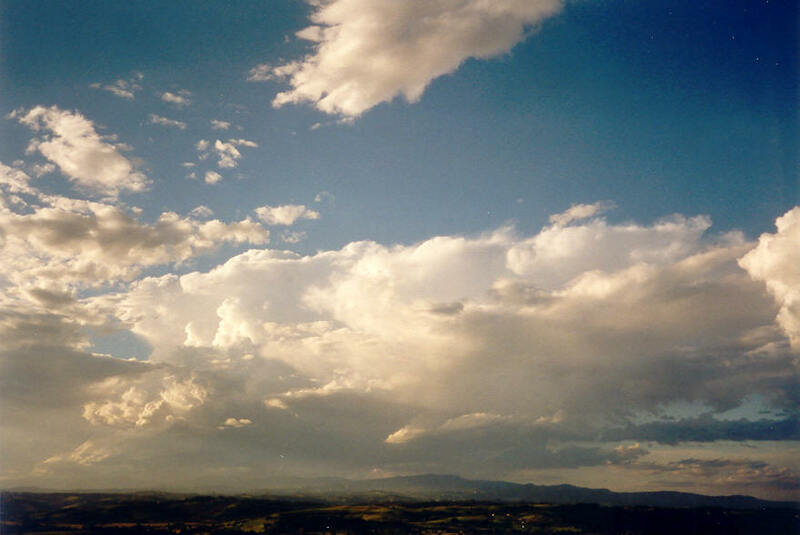 The 20th October 2003 set the scene for an unexpected, spectacular display of nature. 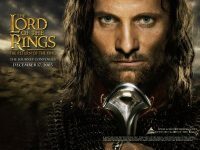 It developed in close proximity to where Michael Bath, Dave Ellem and Ray Mullens live making it such an easy chase. This incredibly sculptured supercell came very close to LP in its structure (though by definition it should be called a classic supercell and clearly moved into a classic phase). The timelapse of this storm clearly shows the rotating updraught. Hail to the size of golf balls was reported with this storm. Storm report of the classic supercell avilable here. 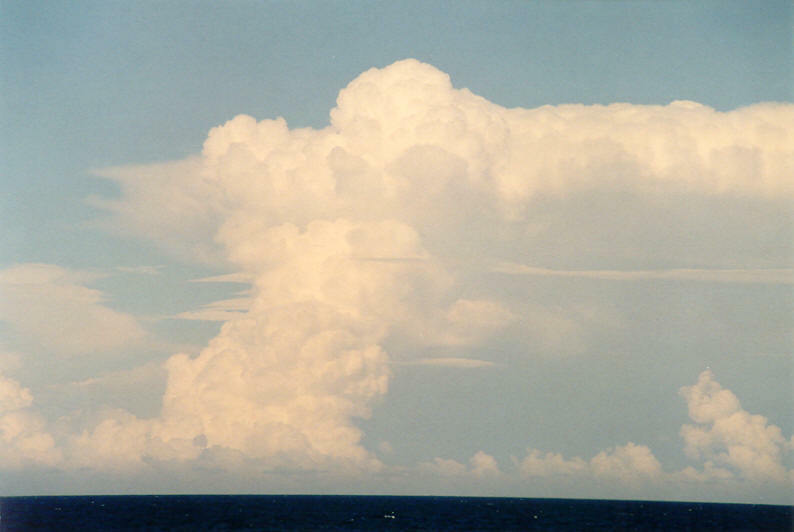 The 12th June 2003 may have been the last day of the Tornado Alley 2003 expedition, but it did produce some excellent structures. The first supercell of the day developed near the triple point and quickly became severe. Near the town of Olney, the sirens were sounded as the storm dropped a brief tornado. A TVS signature (radar Tornado Vortex Signature) was observed on this storm and on the second storm further west - a low precipitation supercell near the dryline. Excellent rotation of the updraught was easily visible on this second storm with some excellent timelapse captured. 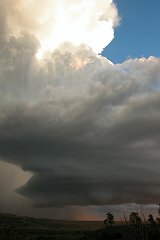 7 pages of stills available of the classic supercell and the low precipitation supercell with mothership structure. 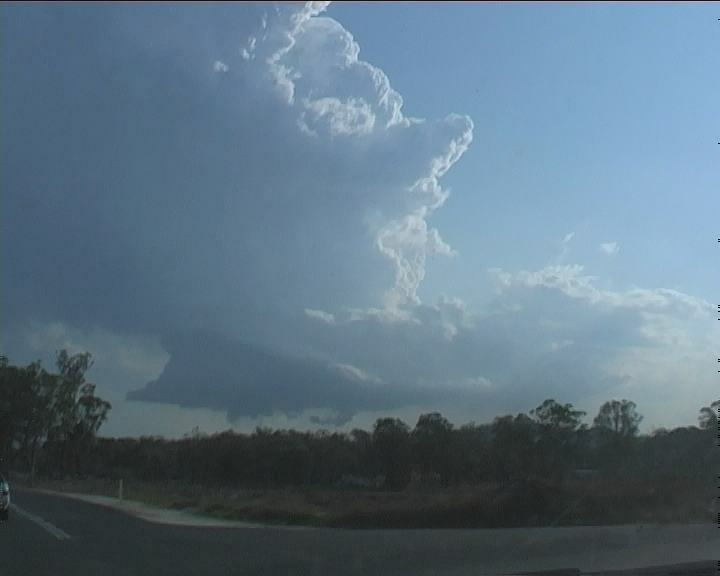 The classic supercell of the 20th March 2003 showed some of the best rotation I have observed on video on any of my Australian storm chases. 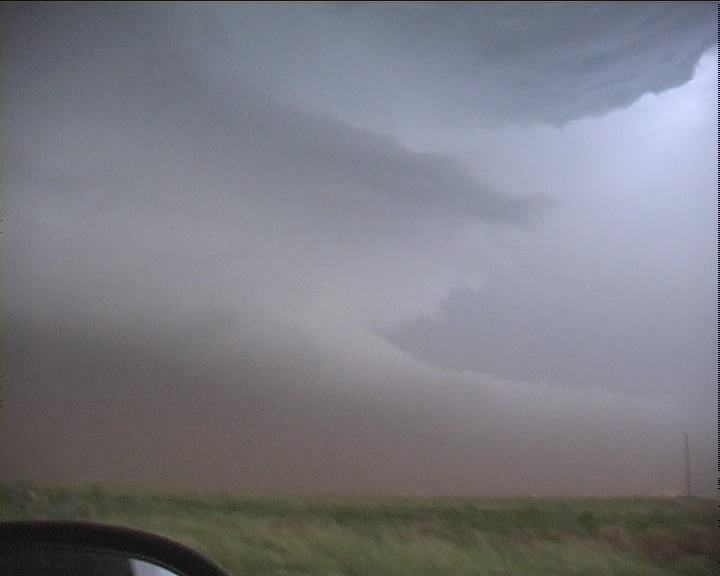 I was able get up close and personal to observe a reasonably tight circulation though relatively high based. The storm developed further to the west initially as part of a line of storms and then hit a boundary turning left in the process. Severe weather would have been experienced mainly east and southeast of Karuah within the main core. 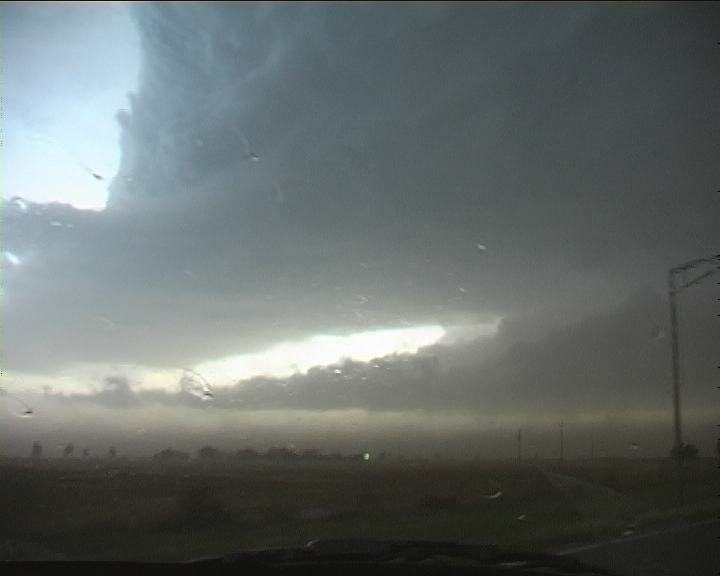 Panorama of the earlier stage of the supercell. 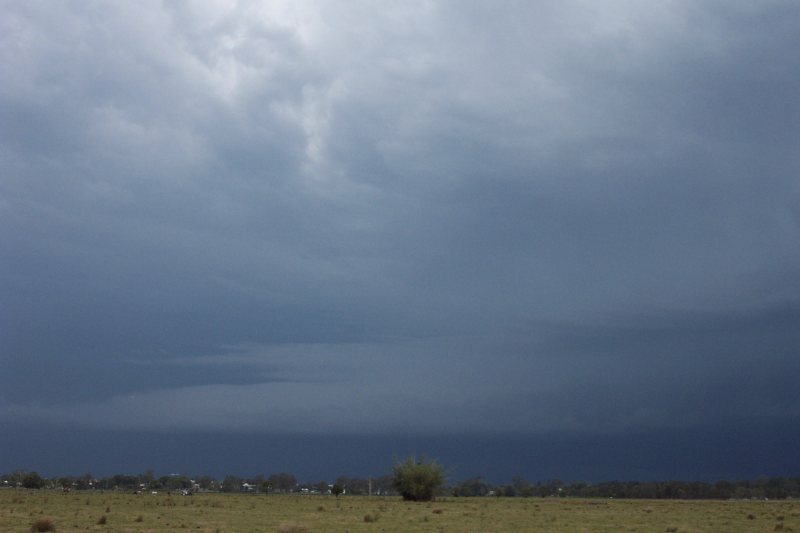 Panorama of the supercell somewhat later. 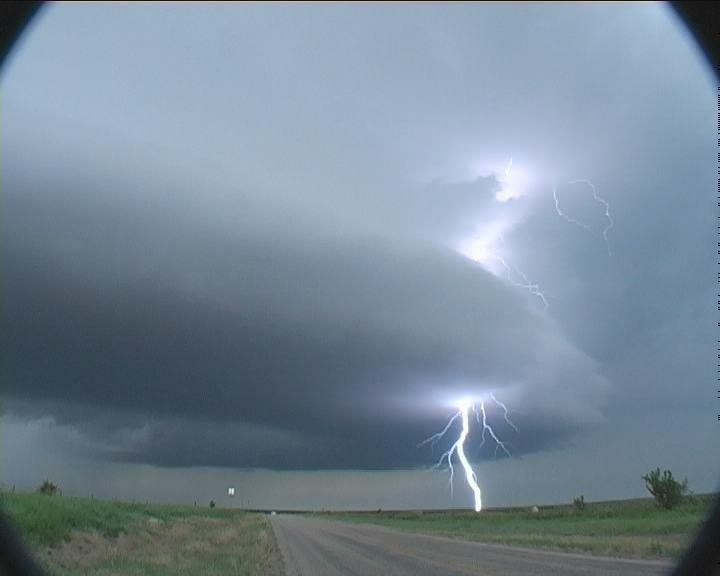 Full report available of the classic supercell including all stills. 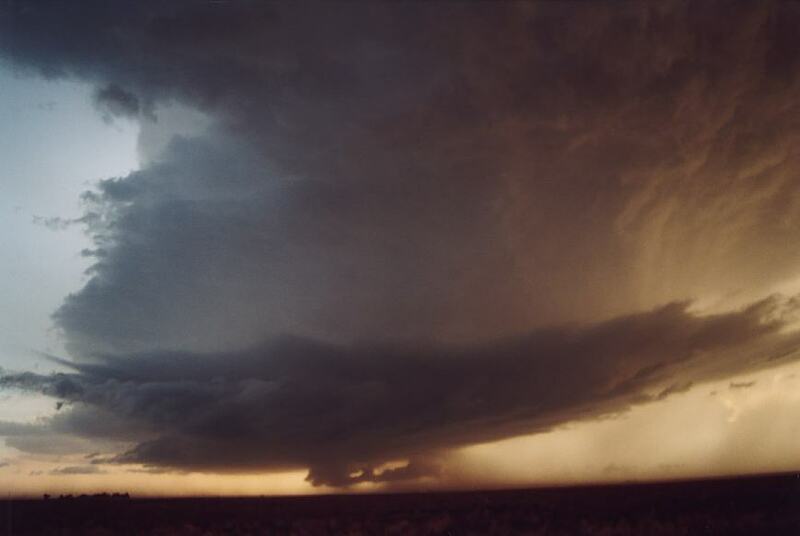 The 4th of June 2003 New Mexico chase provided another phenomenal supercell structure. This HP beast was not only well organised, its inflow was very powerful. 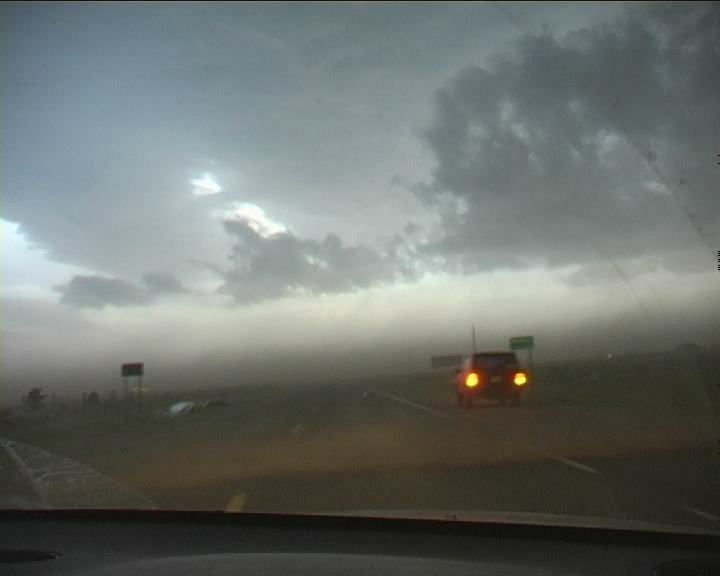 As Tim Marshall commented - this supercell was "tearing up the turf" as numerous tumbleweeds blew across the road and into the car within the powerful inflow jet. This inflow jet also threw gravel onto the windscreen, raked dust from the surrounding fields into the storm from miles out and tore what we saw part of a roof off a mobile home. And as one would expect, the usual large to giant hail would be expected with this storm. 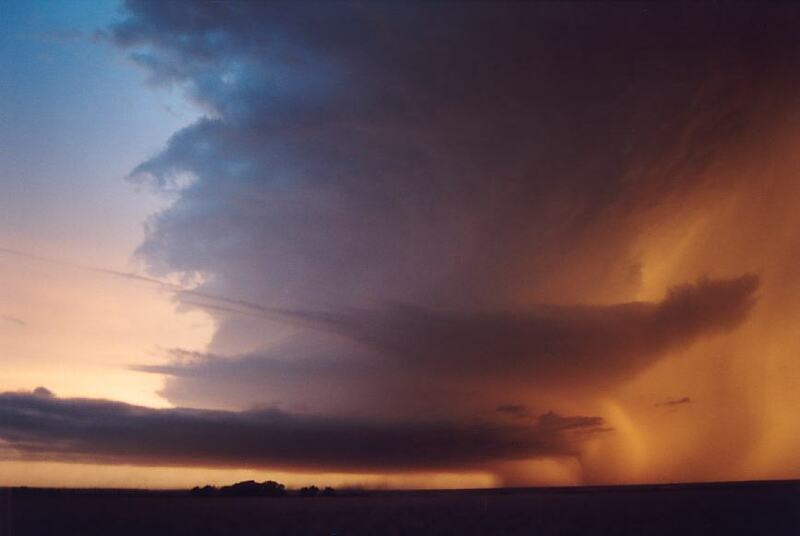 Chasing Tornado Alley in the US 2003 provided some different structures to previous trips. One LP structured supercell which changed to and from HP produced some incredible structure, tornadoes and base ball hail warnings. 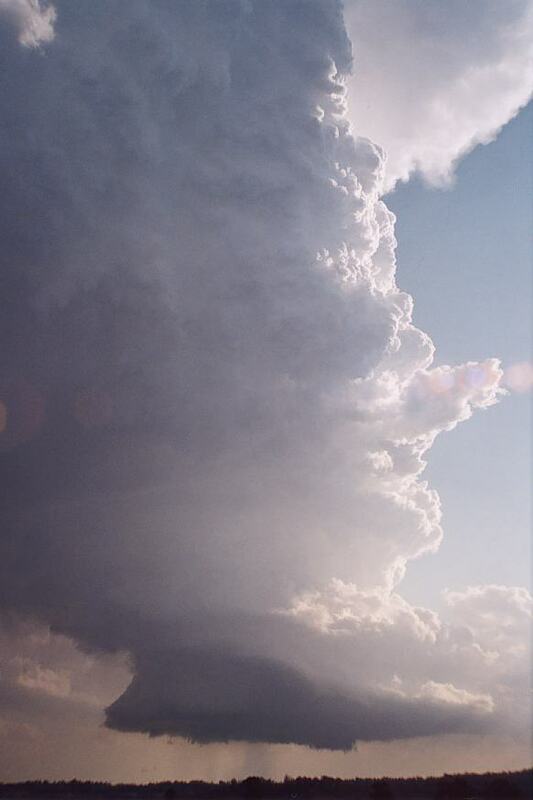 This supercell was intercepted as it moved south along a boundary near the western Texas border. 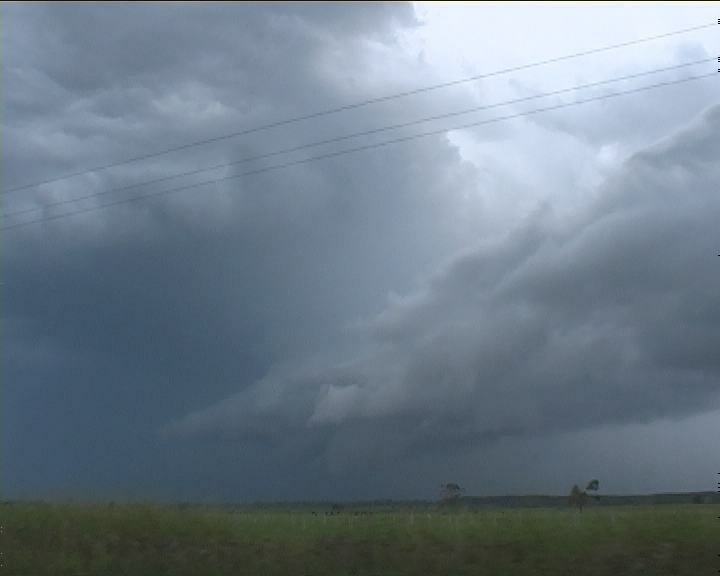 And this structure transformed into some excellent well organised LP supercell though rainshafts were falling close to the core giving some HP behaviour. 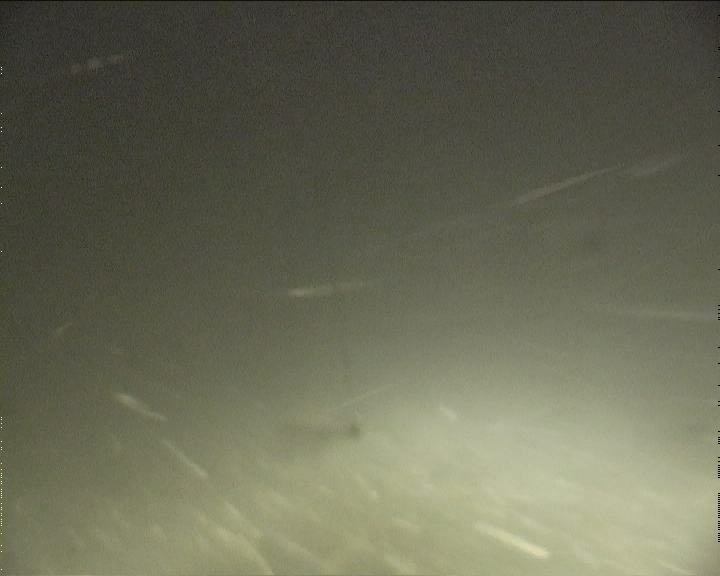 This storm remain isolated and headed south at 60km/hr and maintained inflow well into the night. 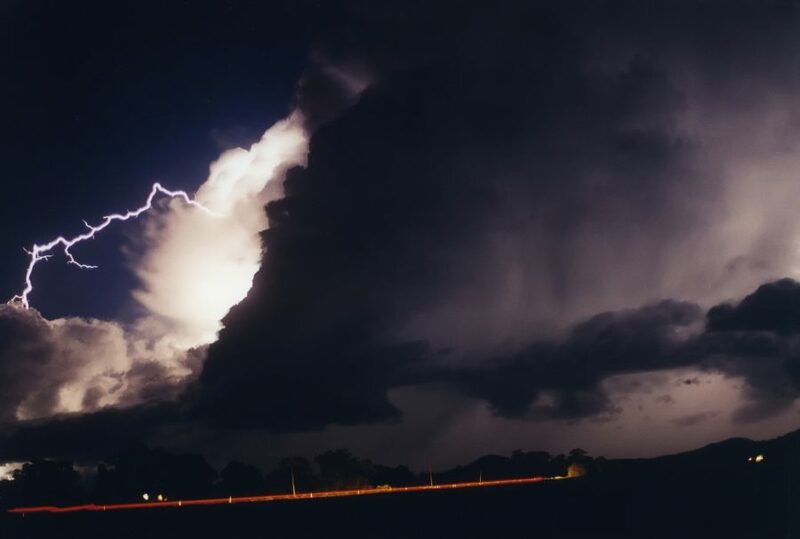 A very successful chase saw Michael Bath, Dave Ellem and Rodney Wallbridge intercept and observe several low precipitation supercell thunderstorms in NE NSW. Spectacular inflow dominant storms with corkscrew updrafts gave an amazing insight into storm structure not often seen on the North coast. 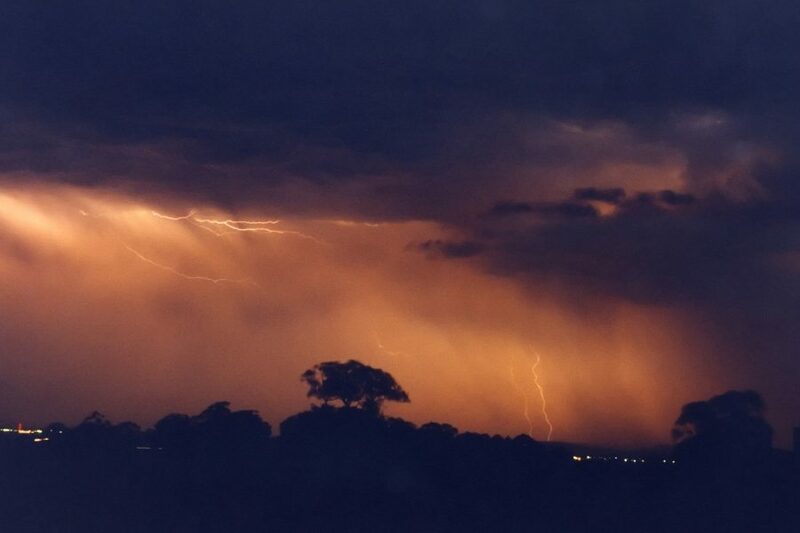 The day was topped off with hailstones to 3cm diameter and continuous lightning displays. A full report and photographs. 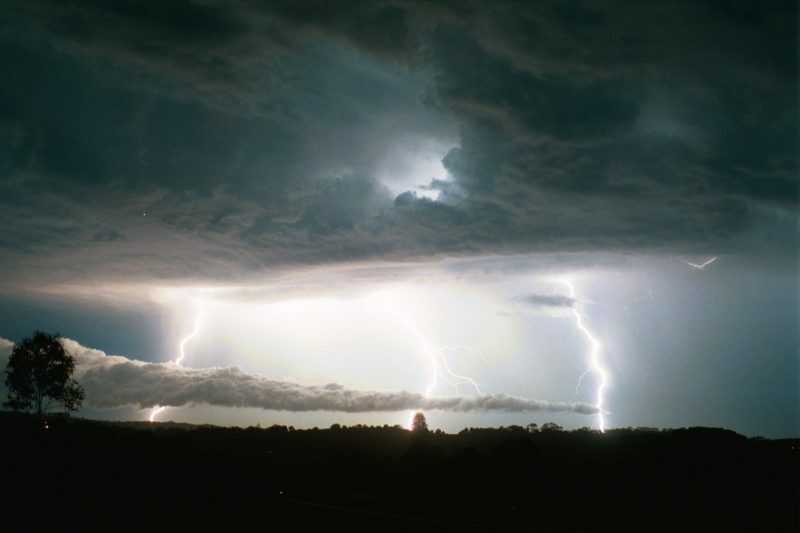 The 30th March 2003 severe weather outbreak definitely turned out to be significant with several supercells reported along the east coast of New South Wales. The first storms developed generally further south and then more developed further north during the afternoon. 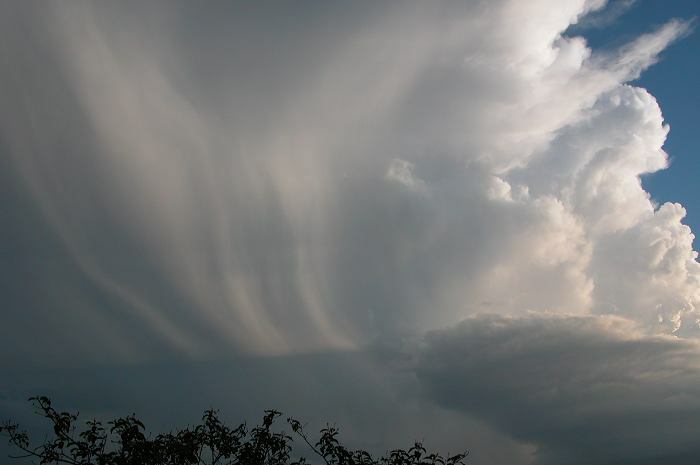 The atmosphere was primed for severe weather including supercells with large hail. 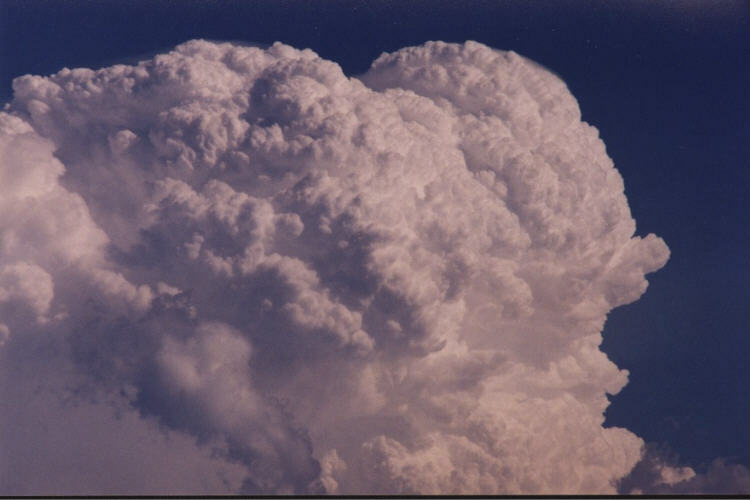 The supercell that developed near Port Macquarie was no exception and produced giant hailstones to the size of tennis balls (up to 7cm in diameter). This strong classic supercell left a significant path of destruction as it moved north east though thankfully in less populated areas. 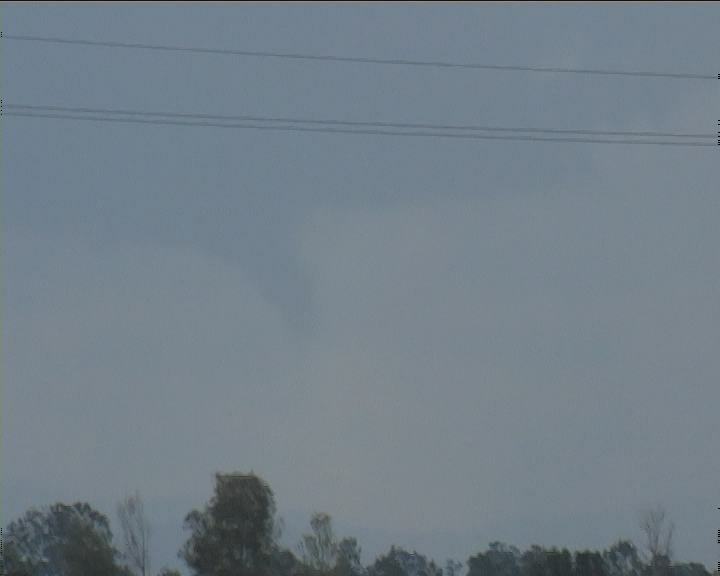 Earlier, a funnel cloud was observed west of Taree from a nearby supercell. 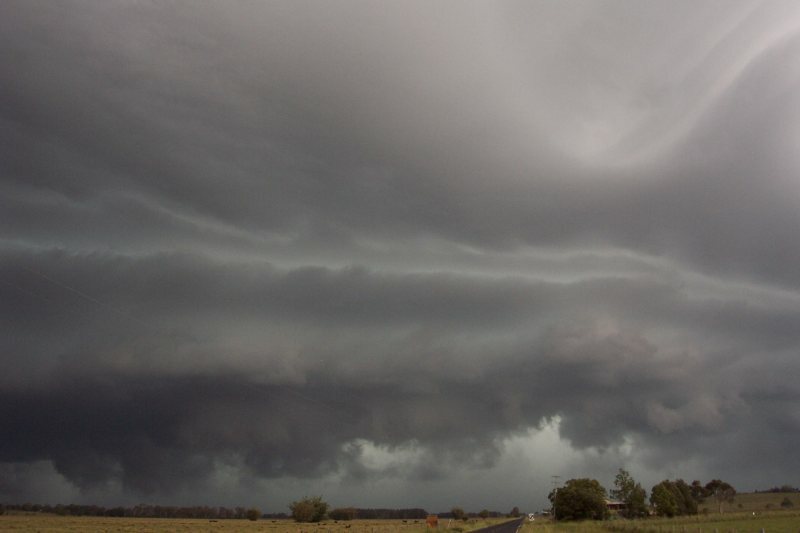 The 30th March 2003 supercell outbreak provided some of the most impressive supercell structures documented in Australia. 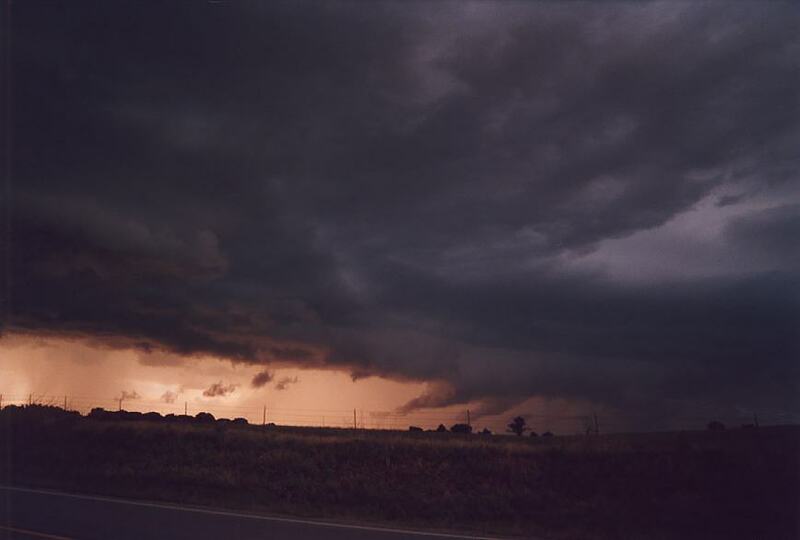 Amongst all the storms that exploded during the early to late afternoon period, wall clouds and funnels were reported. 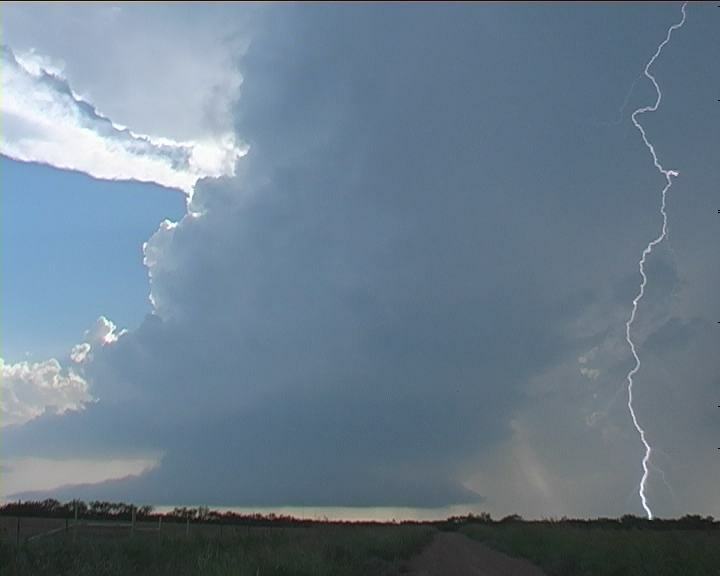 However, the most spectacular storm captured during the late afternoon approached at amazing pace. 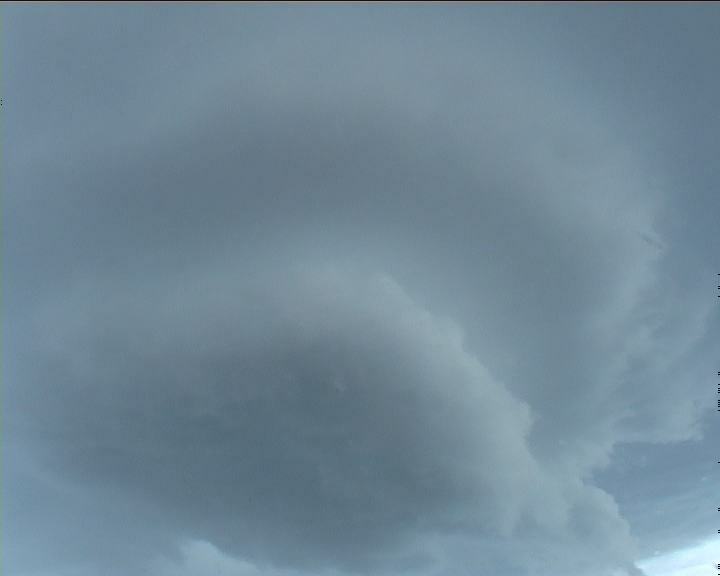 The curved striations clearly revealed the mesocyclone which was rather large. 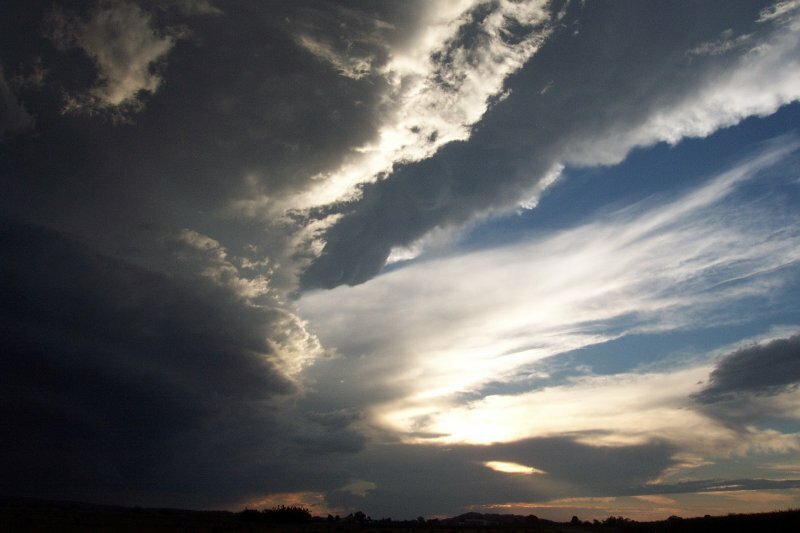 Severe winds, large hailstones and heavy rainfall occurred in this storm. The damage to property caused by this storm included smashed windows, dented cars, downed trees and flash flooding. 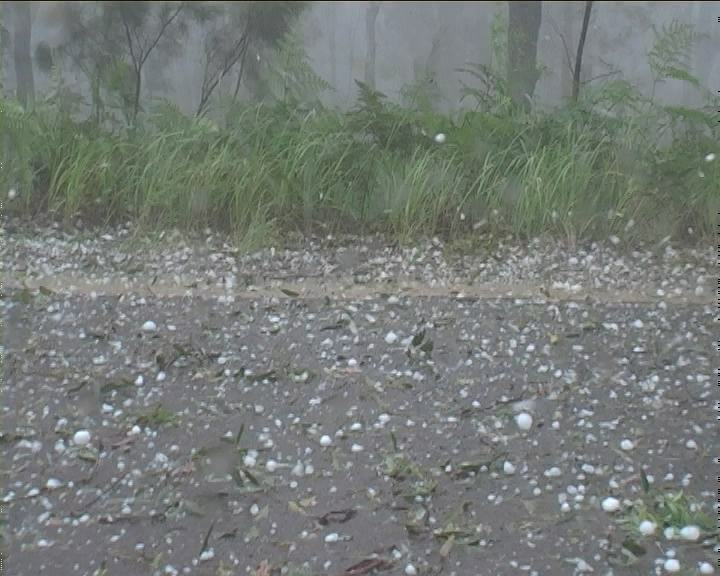 Damage from hailstones in particular extended down the coast to Port Macquarie. Did I suggest how poor this storm 2002-2003 season has been? The quality though has been good. 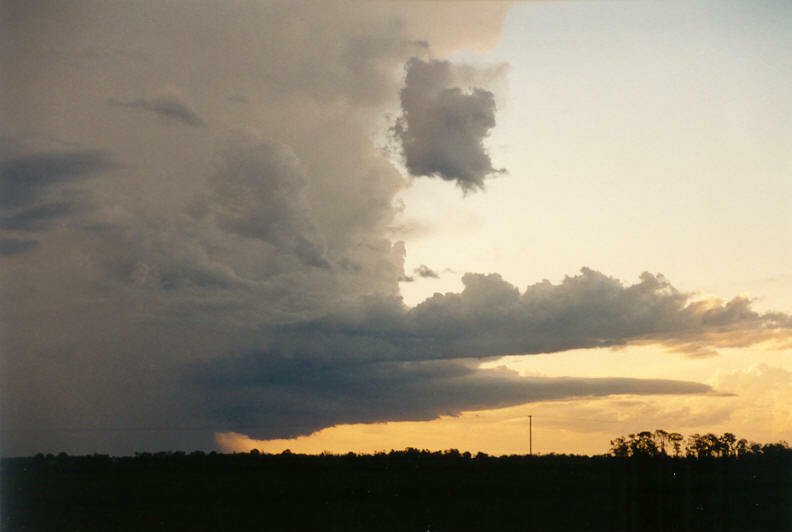 The 12th February 2003 provided the best sample to date of an LP supercell documented in Australia. 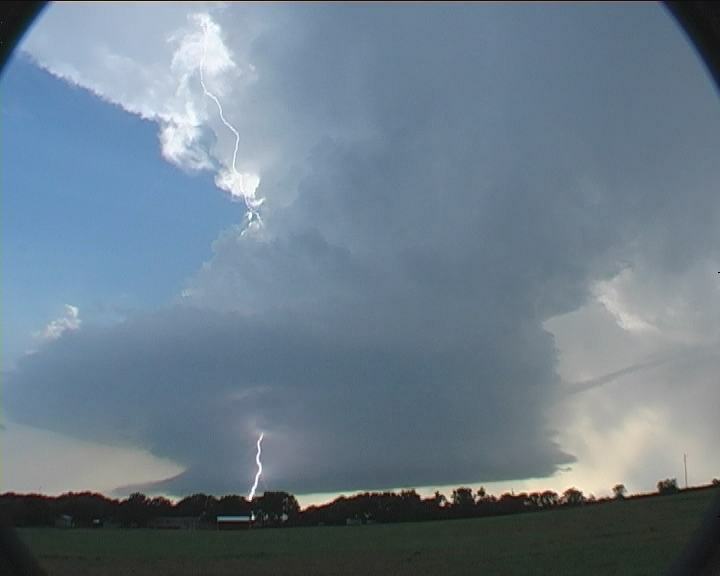 This storm captured was one of two main supercells that exploded during the late afternoon once breaking the cap. It was a true supercell: complete with corkscrew leaning updraughts, an impressive "cow catcher" formation, crisp hard updraught towers, and clear rotation evident in the mesocyclone. 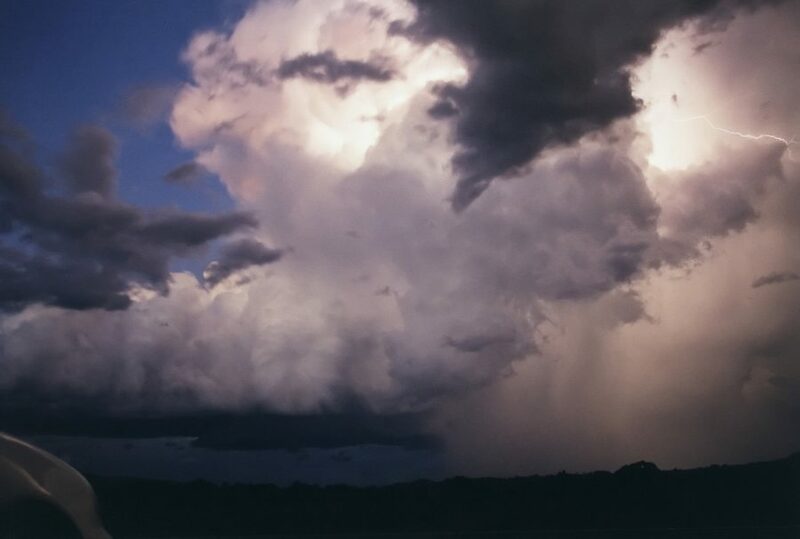 The cell developed southwest of Sydney and drifted north-northeast left of the mean level wind to finally collapse rapidly southwest of Camden. 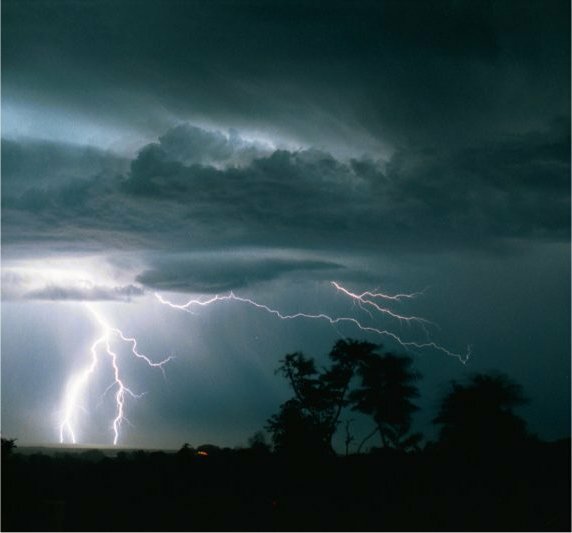 Precipitation was reported with many reports indicating at least some episodes of mostly pure hail. A full report and videos. 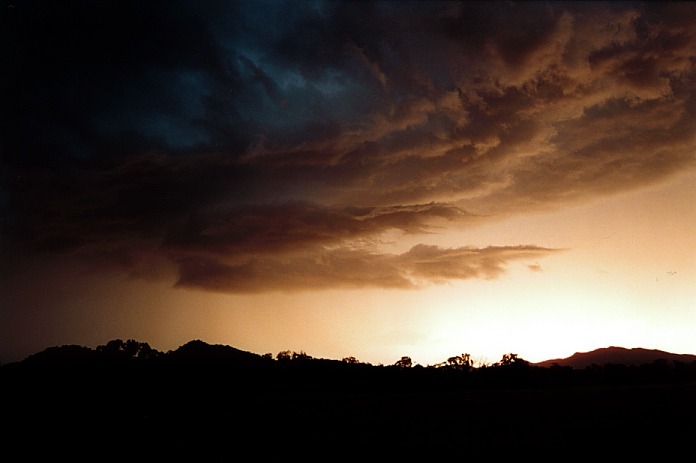 Although the 2002-2003 storm season here in the eastern part of Australia has been poor, there have been some surprising events. And the 8th January 2003 was no exception. 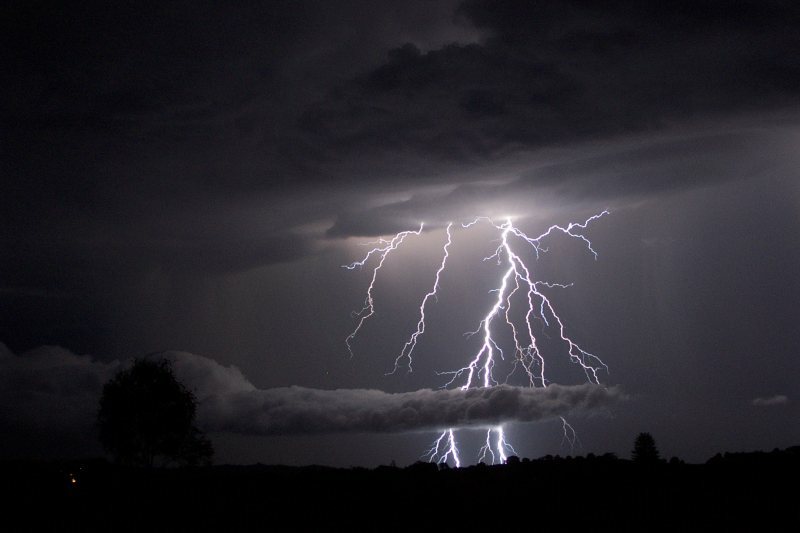 The Northern Rivers again fired with low precipitation thunderstorms. 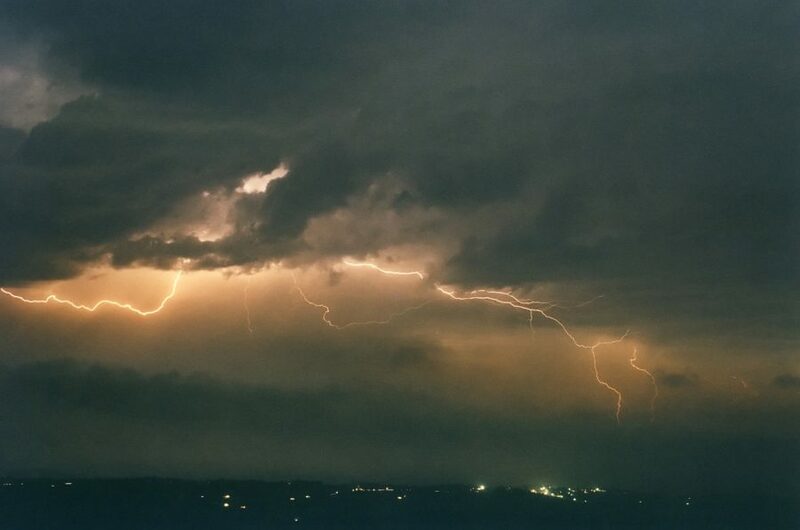 However, during the evening, it turned on a spectacular lightning display consisting of clean lightning bolts and illuminating some impressive structure of a detached shelf cloud. Needless to say that there were some tired but happy chasers after this event. 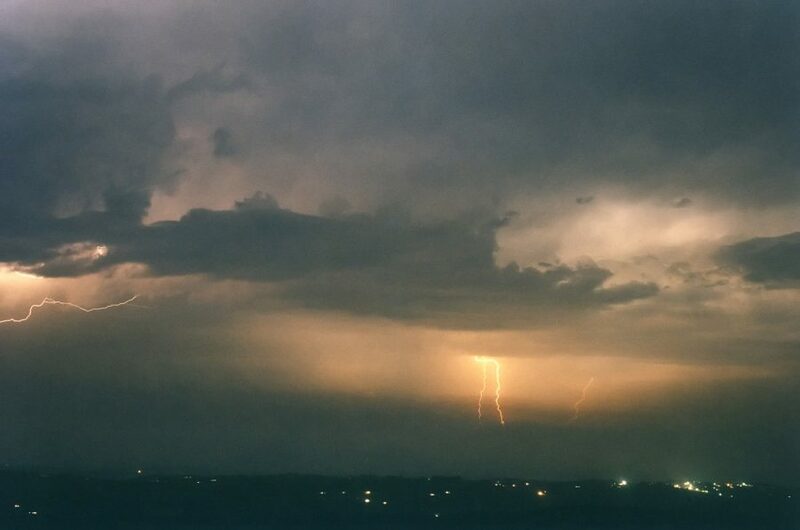 The storms were not regarded as particularly severe but the lightning bolts were impressive. A full report with much more photographs available. 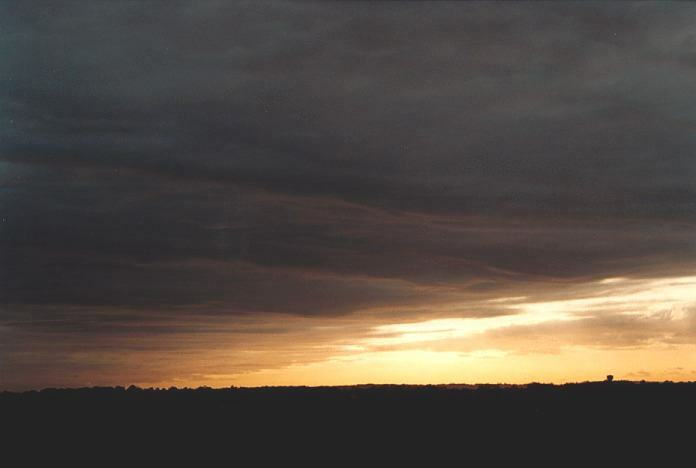 The 24th December 2002 started out with little hope of any severe activity in the Northern Rivers with the bulk of the instability created by the trough still inland. Some very weak showers and storms developed around 2:00pm near Casino, but these tracked slowly northeast into Queensland. 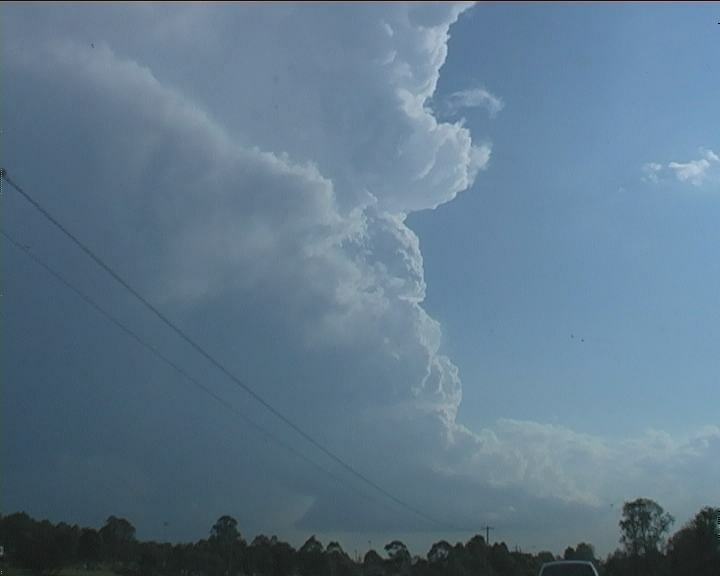 A severe cell was tracking northeast towards the Evans Head - Lismore area. Viewing from Coraki, a large HP (High Precipitation)Supercell was advancing towards us with a massive striated shelf cloud, frequent pulsating cloud to ground lightning and a menacing green tinge. 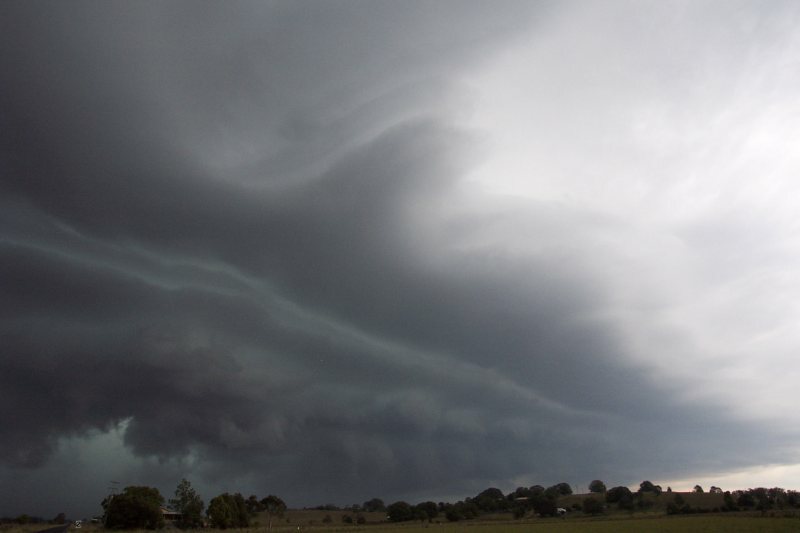 The supercell tracked over the Lismore area causing flash flooding and localised wind damage. 30 homes received roof damage and power was cut to 5000 homes.